2. Early stages of Japanese paintings. 3. 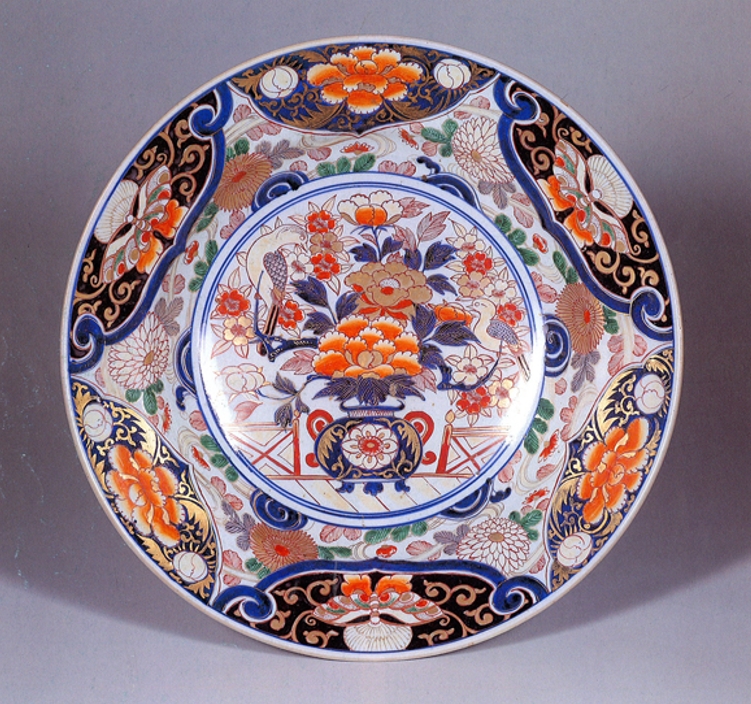 Japanese art in the latter part of the Edo period. 4. 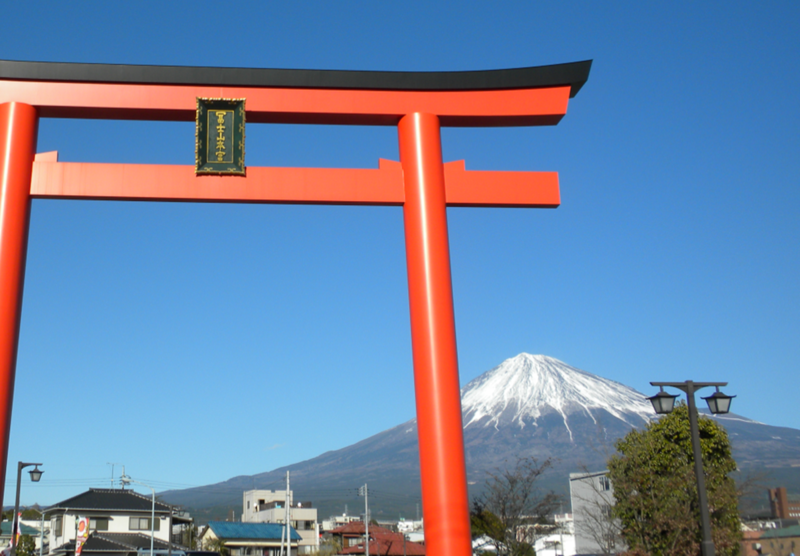 Historical relationships between Japanese and Western art. 5. 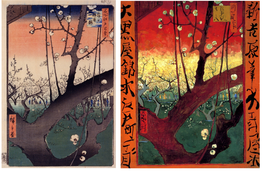 The development of Japanese paintings.